"The techniques of Hakkoryu are nothing but the pure self-protection instinct that prepares your spirit to face urgent matters of life and death. 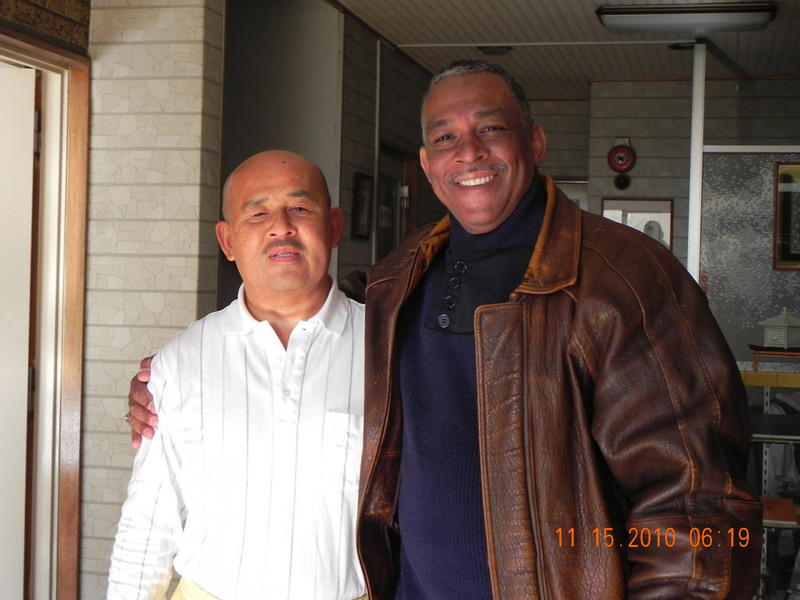 That is, when one encounters violence, it can be said that Hakkoryu provides natural, simple, and practical methods that enable one to calmly face imminent peril and move on without hesitation to capture and punish assailants reasonably and easily in an instant. 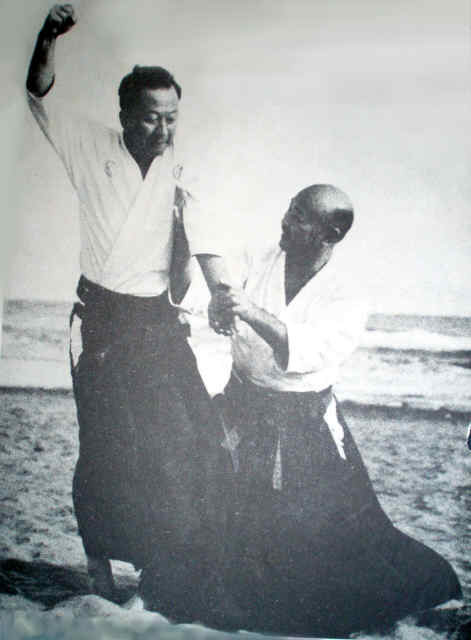 "The Hierarchy and Knowledge of Hakkoryu Jujutsu" by Brian W. Workman originally appeared in the February 1982 issue of Black Belt Magazine and remains a classic article on Hakkoryu Jujutsu today. Read the article here. Nidai Soke Ryuho Okuyama and Kaiden Shihan Sandaikichu Joe Miller at the Hakkoryu Hombu Dojo in Omiya, Japan. 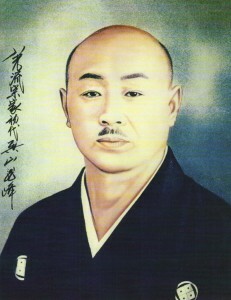 Koho Shiatsu Igaku is a unique healing system involving the application of finger pressure on the meridians and other parts of the body. More information can be found here. 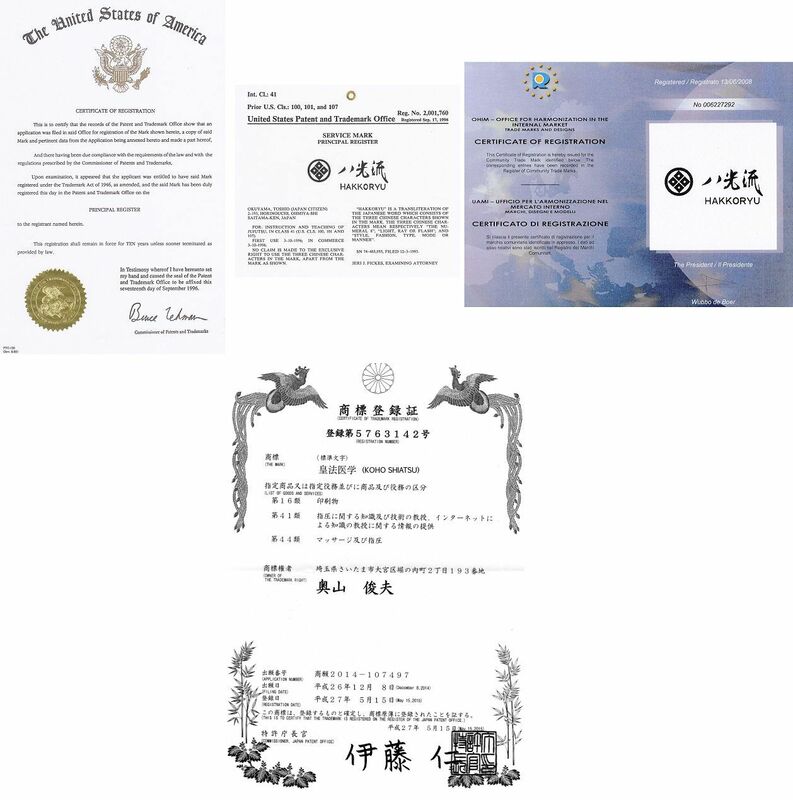 For a list of past and present licensed Shihan, please see the certified Shihan list. Regarding those not recognized but making fraudulent claims, please see Overview and History.